The second largest state in the US, Texas – aka the “Lone Star State” – features a wealth of natural assets and cultural attractions. Geographically, its south central location offers a diversity of landscapes, from desert regions and cave systems to mountains, canyons, and the splendid coastal scenery along the Gulf of Mexico. 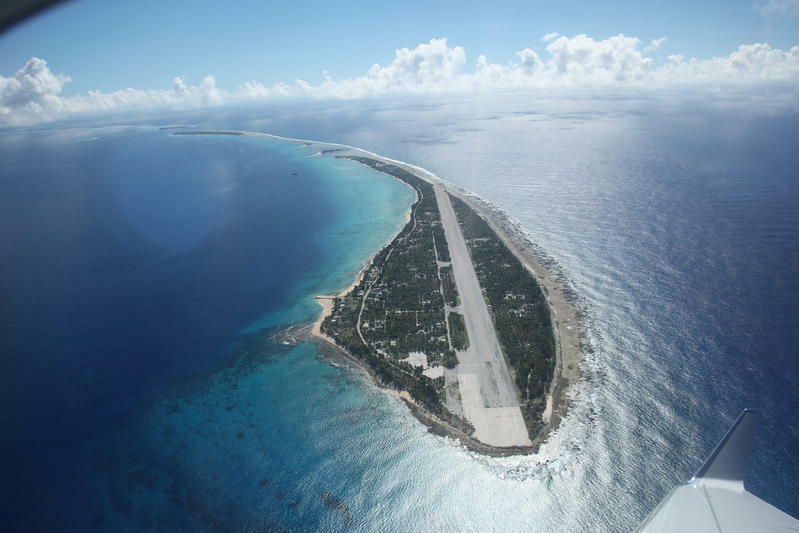 Its world-class cities are also a big draw and are packed with tourist attractions. 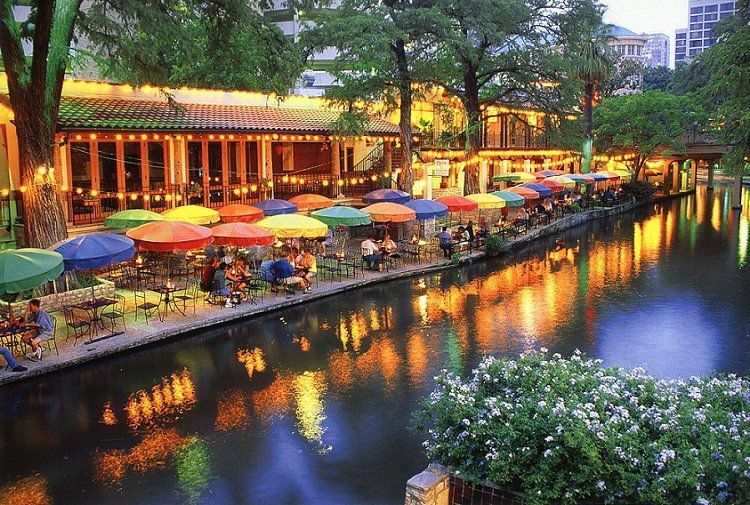 Highlights include San Antonio’s superb River Walk (not to mention the famous Alamo); the galleries and museums of Dallas, Fort Worth, and Houston; the State Capitol in Austin; and the Space Center in Houston. On the eastern outskirts of San Antonio, the Alamo is one of the most important historic sites in America. Part of a mission station established in 1718, the Alamo was built by Franciscans in 1744 and by 1836 had been converted into a fort. 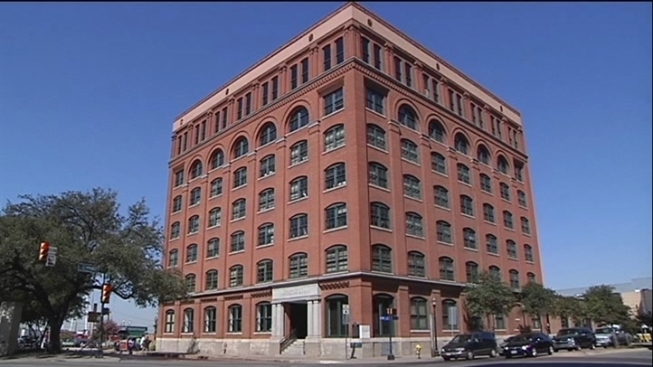 It was from the sixth floor of the Texas School Book Depository in Dallas, the fatal shot that took President John F. Kennedy’s life. Now home to the Sixth Floor Museum, this tall red brick building offers a detailed account of the assassination, as well as Kennedy’s legacy. 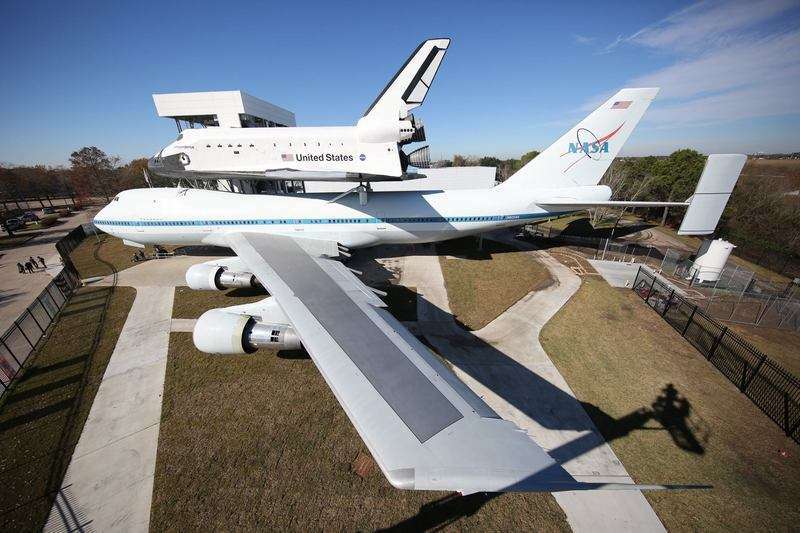 Just 30 minutes’ drive from the heart of Houston, the Space Center is not only one of the state’s most popular tourist attractions, it’s home to NASA’s Lyndon B. Johnson Space Center and Mission Control, the monitoring center for the agency’s manned space flights. 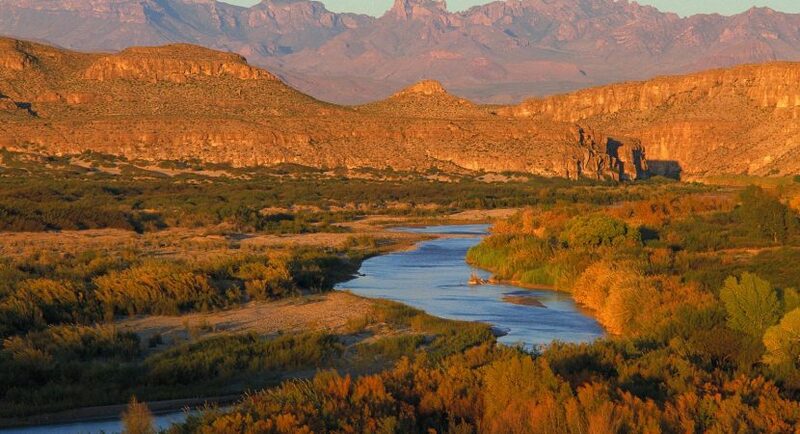 One of the most popular wilderness areas in Texas, Big Bend National Park is in the southwestern part of the state on the frontier with Mexico around the great bend in the Rio Grande from which it takes its name. Stretching for several miles along the San Antonio River, the excellent River Walk cuts right through the heart of San Antonio, passing the city’s best shopping areas, restaurants, hotels, and attractions. 5 Amazingly Beautiful Tourist Attractions In St. Petersburg!